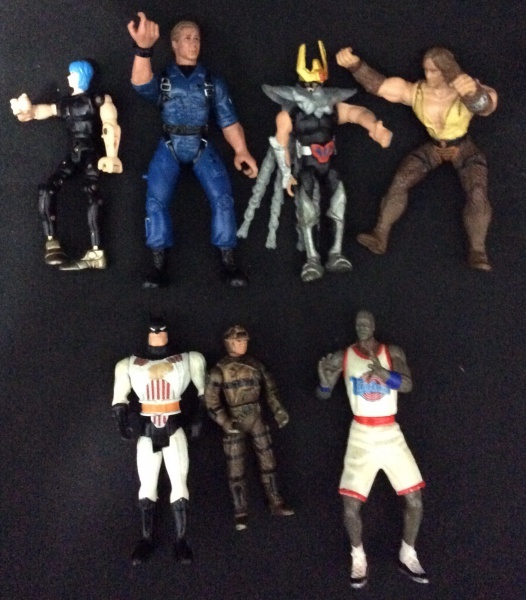 LOTE COM 6 FIGURAS DE AÇÃO. 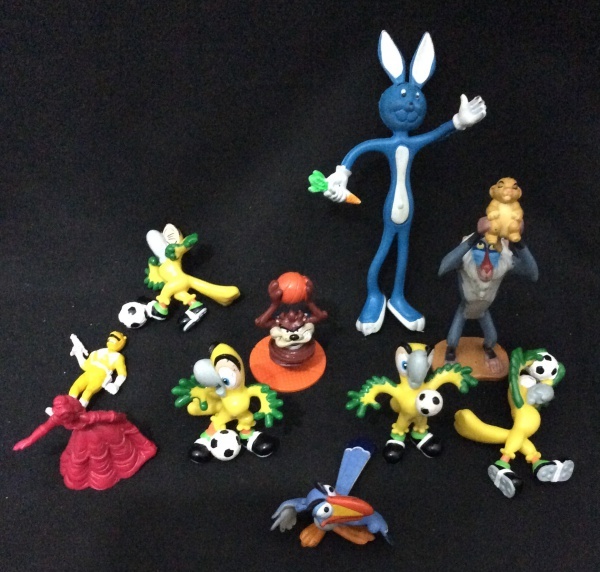 LOTE COM 9 MINIATURAS DE DINOSSAUROS ,MEDINDO EM MÉDIA 12 CM. 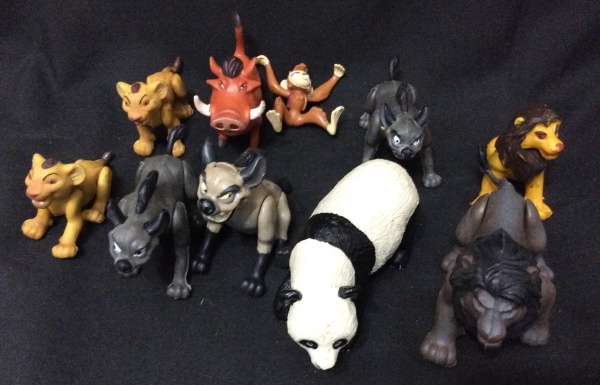 LOTE COM 10 ANIMAIS SELVAGENS EM MINIATURA , MEDINDO EM MÉDIA 11 CM. 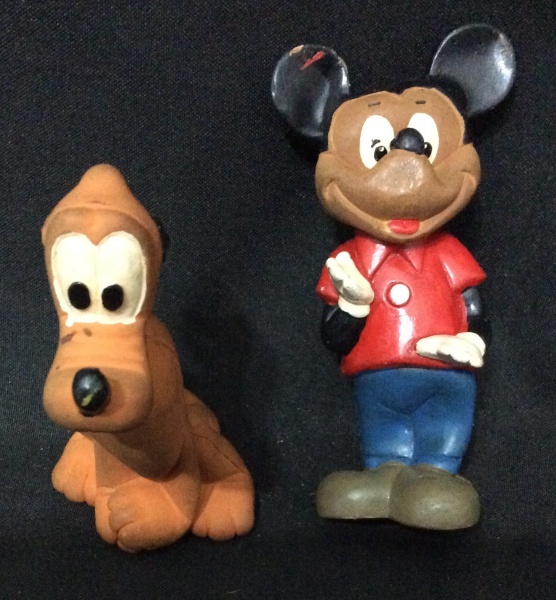 LOTE COM 5 CACHORRINHOS DE BORRACHA E COM APITO.MEDINDO EM MÉDIA 7 CM. 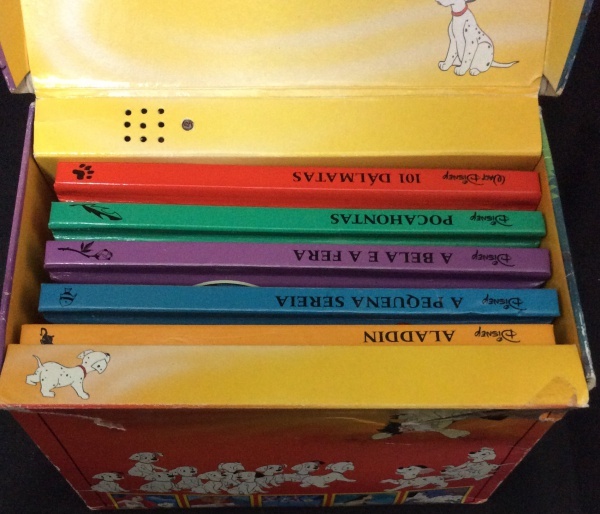 ACTION FIGURE , LOTE COM 7 BONECOS. LOTE COM 10 BRINQUEDOS VARIADOS.